Finding your Real Gifts to Live a Life of Abundance! “Your real gifts emerge on the other side of the fear thats holding you back.” And once you push through and do what needs to be done, TAKE ACTION, despite those fears, you will truly then life the life of Abundance and Prosperity you know you deserve. 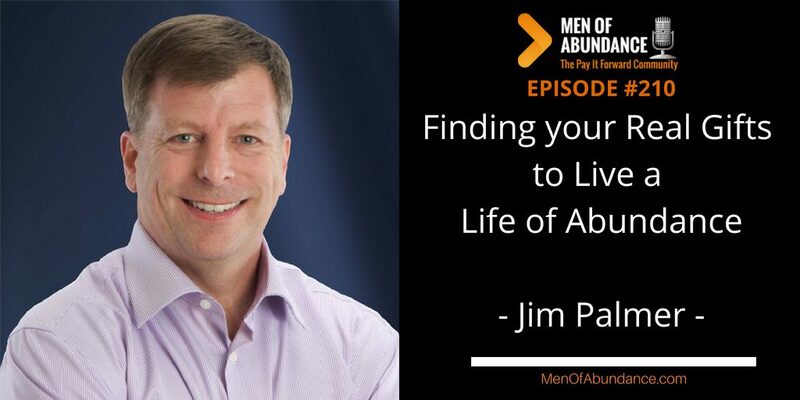 Today, Jim Palmer and I are going to share a few ways to push through your fears and beyond. Jim Palmer is a marketing and business building expert and in-demand small business coach. He is the founder of the Dream Business Academy and Dream Business Coaching and Mastermind Program. Jim is the host of Dream Business Coach TV and the Dream Business Radio Podcast. 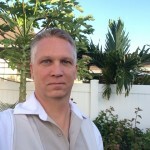 Jim is a serial entrepreneur and creator of No Hassle Newsletters, No Hassle Social Media, Concierge Print and Mail on Demand Success Advantage Publishing, Custom Article Generator – just to name a few!